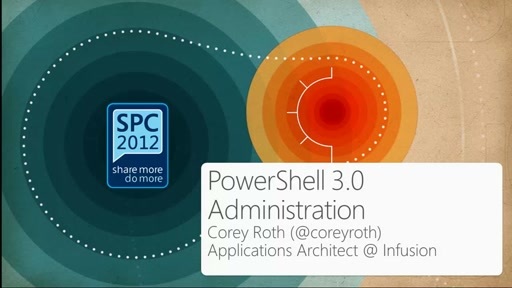 SharePoint search has the power to index a variety of content. 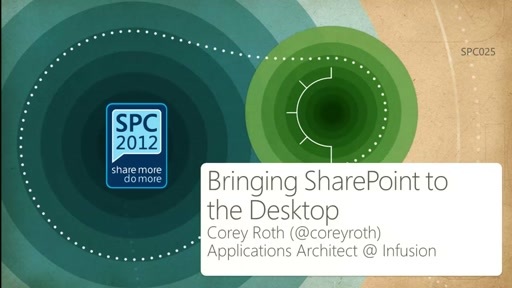 With SharePoint 2013, it has the ability to infer a variety of details about the content. 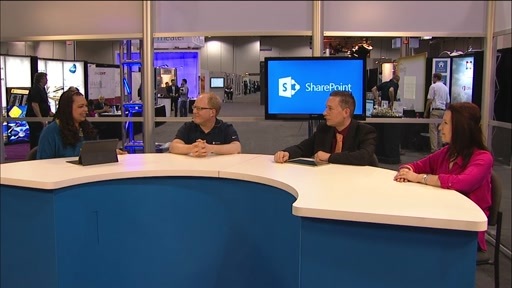 In this session, learn more about the extensibility of SharePoint search. As a developer, we can further enhance the content indexed using a web service callout. This allows us to add metadata to the index based on other data that we can infer without user input. In this talk, we build a web service that returns additional metadata for use in the search index. We go through the steps of building the web service including specifying input and output properties. 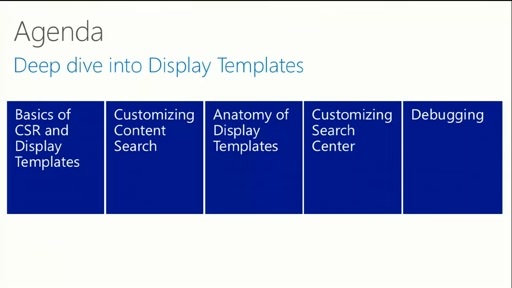 We then make use of these properties with custom queries and display templates in the search center.